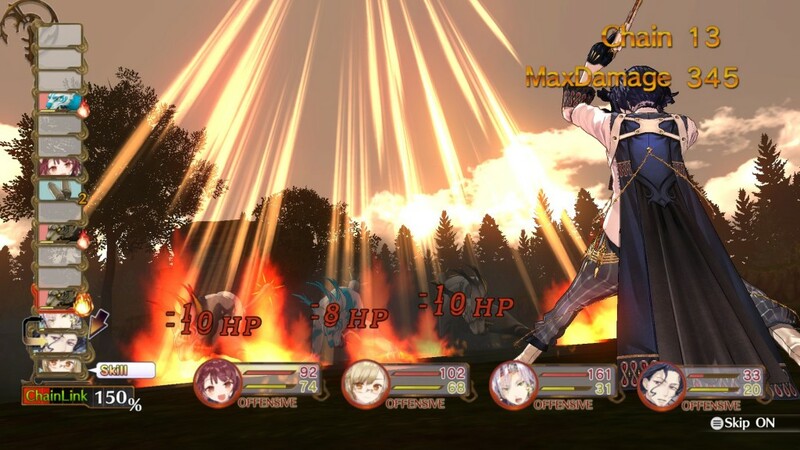 Gust’s long-running Atelier series hit the US at kind of a weird point in its development. Our first game was Atelier Iris: Eternal Mana, which released on the PlayStation 2 in 2004. It was a unique RPG, due to the fact that it contained within it a major gimmick – alchemy. Rather than buying equipment and items, players needed to collect supplies in order to make things themselves. While alchemy itself was very important in the game, it shared much of the spotlight with traditional turn-based RPG mechanics – but it wasn’t always that way. When Atelier Marie: The Alchemist of Slaburg, the first-ever Atelier game, released the primary focus was on alchemy. Players could explore areas and fight, but it was always in order to procure better ingredients for alchemy. Since then the roles have been reversed, with alchemy becoming a means for better combat instead of the core focus (which was a series norm outside of Japan). It may not be destined to stay that way, however. After all of these years, it looks like Atelier Sophie: The Alchemist of the Mysterious Book is once again turning the tables. Atelier Sophie‘s story begins not with anything so grand as someone traveling the world in order to save their village, but with a young girl named Sophie simply trying to get by. Sophie had been living with her grandmother, an alchemist, from a young age, and had always held an interest in the craft. After her grandmother passed away, Sophie inherited her grandmother’s atelier and began trying to make a living for herself. Unfortunately, Sophie didn’t quite have the knack for alchemy that her grandmother did and, without a mentor, her future of being “just okay” at alchemy seemed to be set in stone. That all changed one day, however, when she came across a mysterious talking book among her grandma’s things. Stating her name to be Plachta, the book promised to help Sophie become a better alchemist… once she could regain her lost memories, anyway. I guess talking books are weird even by an alchemist’s standards? Atelier Sophie‘s narrative marks an interesting transition in the Atelier series, most notably due to what the game focuses on. Rather than setting up a plot primarily driven by the need to save the world (or something of that ilk), most of the story and gameplay revolves around the daily life of Sophie herself. A healthy portion of Atelier Sophie‘s gameplay will have players running through her hometown of Kirchen Bell as they participate in activities, deepen the bonds between Sophie and her friends, and, most importantly, improve Sophie’s alchemy skills. Atelier Sophie also brings time mechanics back into the mix, meaning that players will be able to experience different events and gather different items depending on date, time, and weather, in order to further cement Sophie‘s one-day-at-a-time playstyle. Another thing that makes Atelier Sophie stand out is the way in which the game itself progresses. On the whole, I suppose that you could loosely compare Sophie‘s progression to that of its immediate predecessor, Atelier Shallie. Players are given a bit of story, then sent out to complete a task (which are almost always alchemy-related in this case), are given some downtime upon completion in order to progress sub-plots, and are then once again treated to more story afterward – it’s a nice little cycle, and it works well here. What makes Atelier Sophie interesting, however, is that the game’s sub-plots and main plot are unavoidably intertwined. 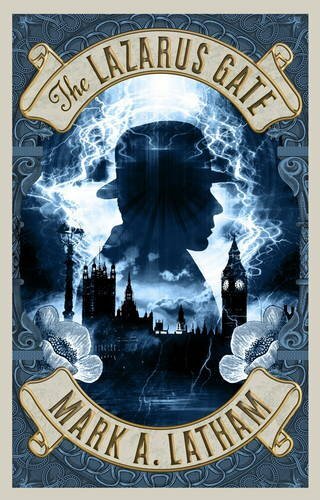 Rather than being tacked onto the main story, many of Sophie‘s sub-plots end up being quite pertinent down the road. Atelier Sophie expects that you’ll be spending a lot of time chatting it up with the locals (which you inevitably will), and is surprisingly clever about taking the relationships that you thought that you were forming just for fun and making them important to an event later on. 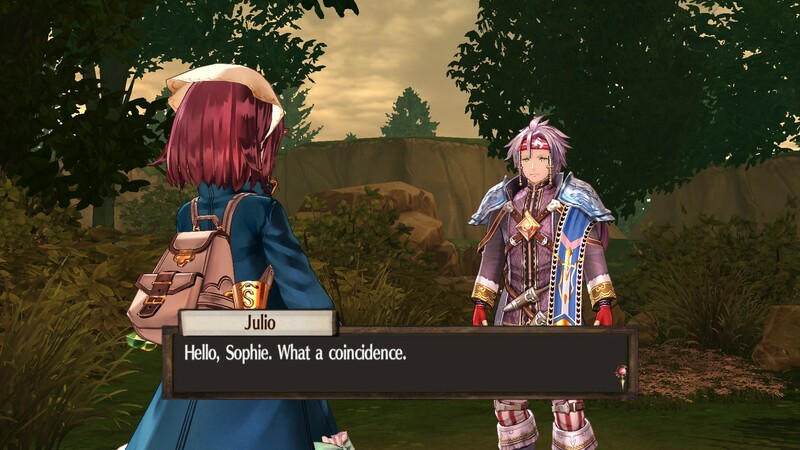 Relationship-building is much more important in Atelier Sophie than in past games. Atelier Sophie‘s extra dose of whimsy wasn’t without its faults, however. 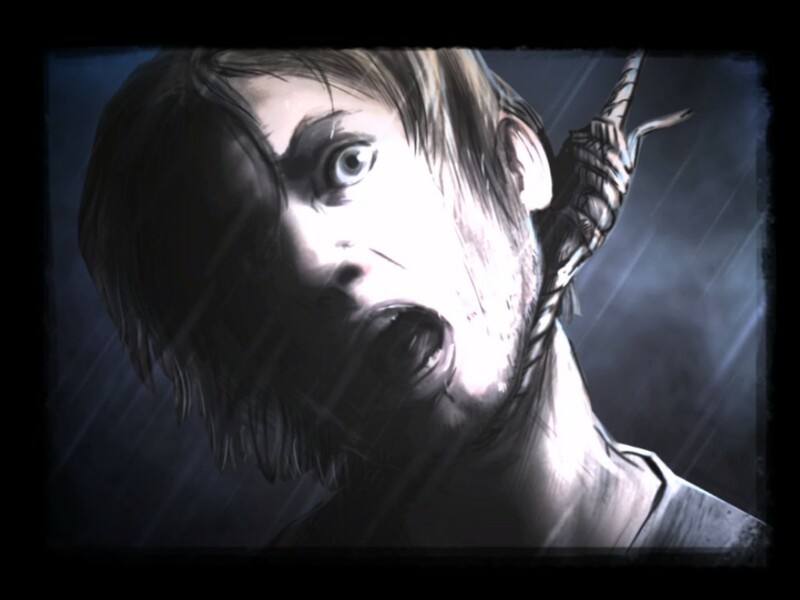 While I personally enjoyed the opportunities to foster deeper relationships with those in Kirchen Bell and the greater emphasis on alchemy (which we’ll get into later), some of the overarching plot seemed a bit too loose at times. More often than not my objectives would be vague suggestions – things like remembering to practice my alchemy, or making sure to talk to people – and I always seemed to progress, regardless of whether I followed the suggestions or not. There were too many times where story progression felt less like actual story progression and more like “well you wandered around enough, here’s some more story”. 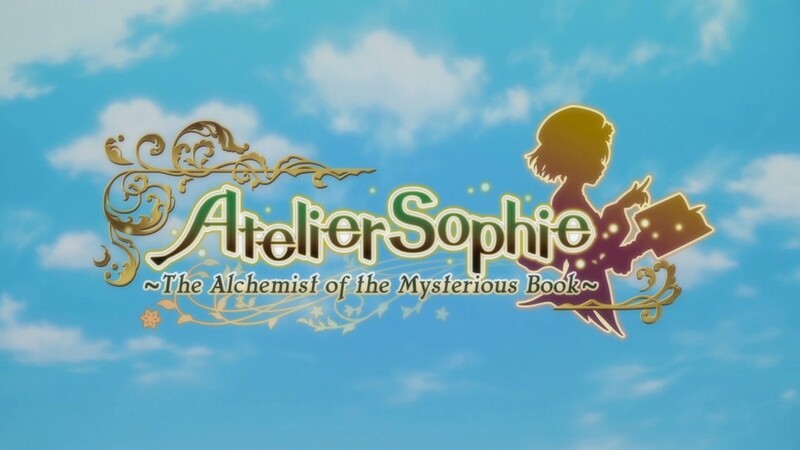 I’m not bashing it because, like I said earlier, I’m generally fond of that kind of thing but considering the fact that Atelier titles have had fairly solid plots for quite some times now, a decent amount of Sophie‘s plot progression felt weird and random. So I’ve talked a lot about how differently Atelier Sophie sets itself up, but is that whole “going on adventures and beating up baddies” thing still there? Of course it is! It’s just to a lesser degree. 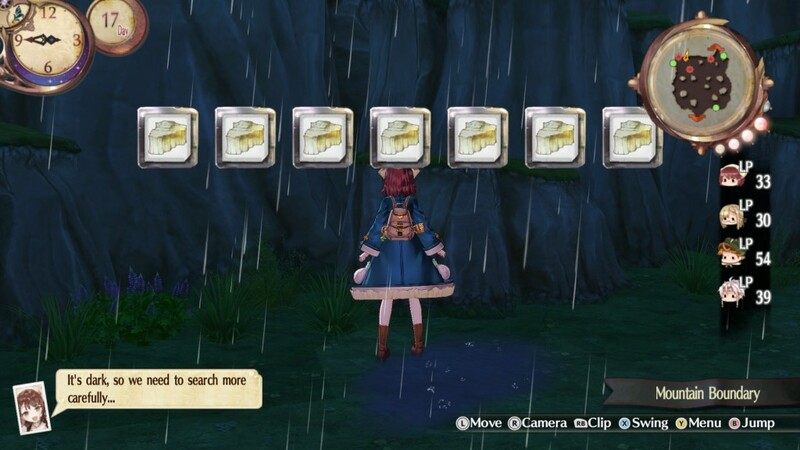 Sophie may have a lot of alchemy recipes at her disposal but those recipes require ingredients – ingredients that Sophie must venture out and collect herself. Fortunately, Atelier Sophie features plenty of neat little areas to explore, each packed with special alchemy ingredients (and teeming with nasty monsters)! Exploration is more a collect-a-thon than actual adventure. Exploration itself is pretty basic – you go into an area, collect what you need, maybe beat up a few monsters, and get out. Ironically, despite the number of places that you can go to, you won’t be spending much time in any of them. Exploration is nothing more than a means to an end – and that end is alchemy. I understand the shift in gameplay emphasis, but the amount that exploration in this game has been watered down is a bit much. Atelier Sophie‘s battle mechanics have also been reformed. Turn-based combat is back, but operates in a much more old-school way that matches the original Atelier games (or games like Dragon Quest), with the player selecting each character’s action beforehand and actions being performed based on the Speed stat of characters and monsters. Because of this, the long-running Burst Mode mechanic has also been re-worked into the Chain Link – a system that allows characters to perform extra attacks or defend other characters and, in my opinion, is vastly inferior to Burst. I’ll be honest with you; I’m not over the moon about the combat. The system that the Atelier series had going on since Iris was working very well, and tweaking combat to match that of the older games feels more like a regression than anything else. On the bright side, it does make things a bit more challenging – something that I wholeheartedly welcome! The return to old-school combat will have you playing Atelier Sophie a bit differently. Last, but certainly not least, we have alchemy itself! Like with every other game in the series, alchemy is a core mechanic in Atelier Sophie, and one you’ll be using often, but a bit more emphasis has been placed on it this time around – and for good reason! Sophie’s entire journey is centered on learning new alchemy recipes in order to both improve her skills as an alchemist and help Plachta regain her lost memories. 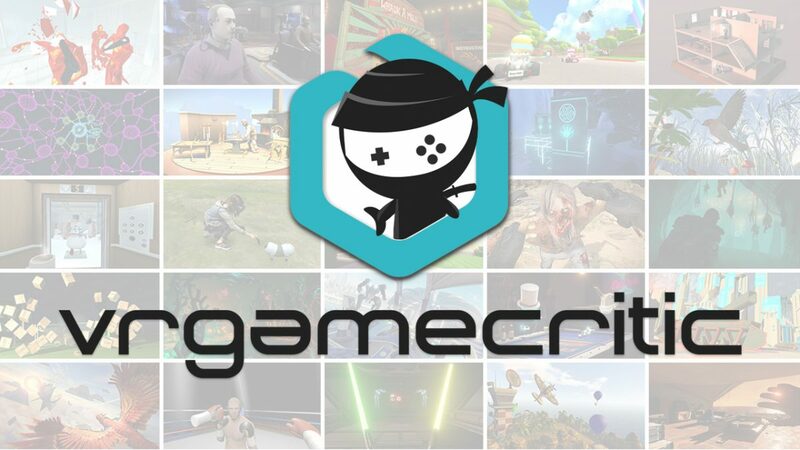 New recipes are found while doing a variety of activities that range anywhere from synthesizing other items, to talking to people, and even while fighting, so participation and exploration are key. 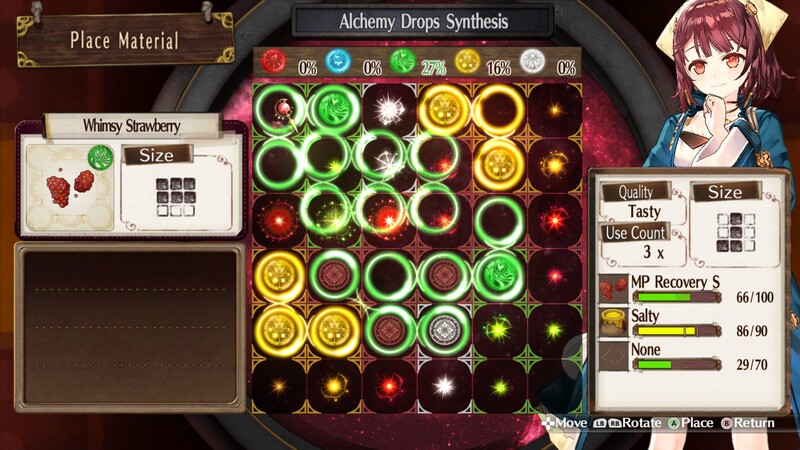 Would it even surprise you at this point if I told you that Atelier Sophie‘s alchemy was different than it was in past titles? Hopefully not, because it most certainly is – but not in a bad way! The alchemy basics are still all there, meaning that you’re required to select specific materials with a range of properties and qualities based on which item it is that you’re trying to synthesize, but there’s an extra, all-new step that comes afterward! After selecting your materials you’re required to then place them into the cauldron, which is represented by a grid. By placing the items in specific ways on the grid, you can reap a number of beneficial effects. This part of synthesis is basically a puzzle, and it takes some time before you get the hang of it, but ends up being enjoyable afterward. Alchemy starts off confusing, but ends up being pretty fun! The graphics and music are pretty much what you’d come to expect from an Atelier game by now. The world itself is colorful and lively, and filled with plenty of vibrant (and usually adorable) characters. Atelier Sophie‘s graphics are a tad dated, but considering the fact that this game originally came out in 2015 really aren’t too bad. The soundtrack is also very Atelier-esque, filled primarily with music played on the piano, an array of wind instruments, and, of course, the accordion, and was very enjoyable (as always!). 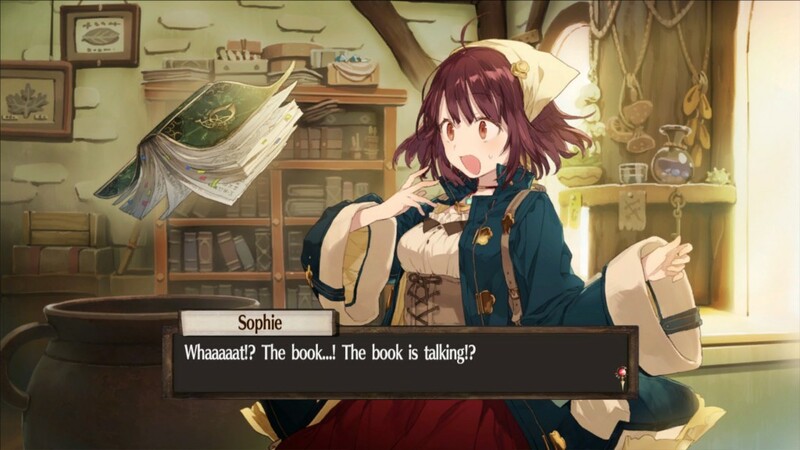 I know that I’ve ranted my fair share about Atelier Sophie: Alchemist of the Mysterious Book in this review, but I don’t actually dislike it. Objectively, I found it to be a good game. 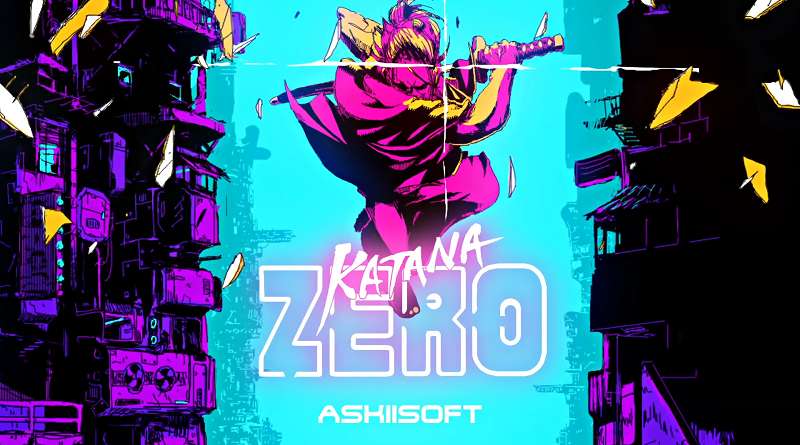 It featured an easily-digestible story and entertaining cast of characters, unique take on synthesis, and a decent dose of exploration and combat. My problem resided in the fact that, in my opinion, it just wasn’t as good as previous Atelier titles. It could have been better. I don’t know that this would be the game to recommend to get a friend into the Atelier series but, for all of the Atelier fans already out there, I’d still suggest picking it up. Full disclosure: This review is based on a copy of Atelier Sophie: The Alchemist of the Mysterious Book given to Hey Poor Player by the Publisher.